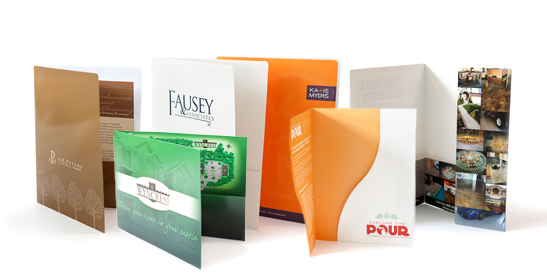 Order Custom Pocket Folders, Tax Folders, Booklets, Flyers and Sales Sheets here. Order Custom Tax Folders to secure your most important and confidential documents here. 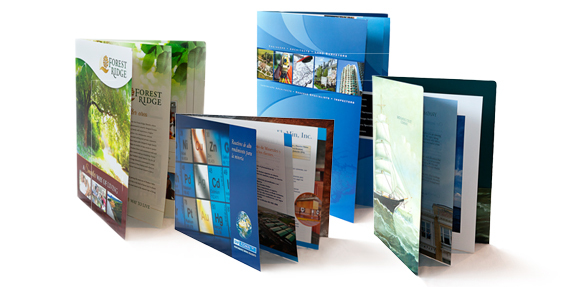 Create customized brochures in both bi-fold and tri-fold styles here. Order Custom Booklets to promote your business here. Order Custom Sales Sheets and Flyers to promote your business here.